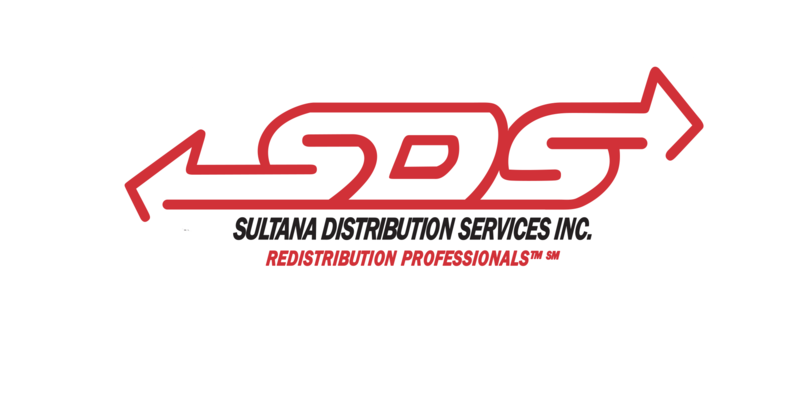 Sultana Distribution Services’ core values have shaped over 50 years of dedicated service to our customers. We believe in our principles of high touch relationships and a hands on approach. We provide quality products to our customers and devise suitable plans for their specific needs. 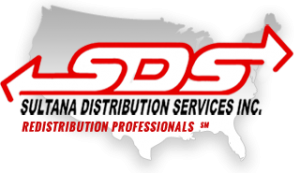 Contact us today and let’s work on building the right program for you and your company.